With each new self-driving feature – assisted parallel parking, intersection collision warning, lane change assistance, emergency braking – imaginations can run wild with what is in store for the car of the future. The industry is embracing advanced driver assistance systems (ADAS) and autonomous driving (AD) to chart the course for tomorrow’s vehicle. These capabilities already demonstrate clear benefits, from reducing collisions to improving driver safety on the road. In order for AD/ADAS to grow successfully, there not only needs to be a step-by-step approach to reducing human interaction, but in building customer trust of the vehicle and adjacent systems as well. A large component of building this trust will come from effective communication between the many moving parts, including vehicle-to-vehicle communication, as well as vehicle-to-infrastructure information sharing. 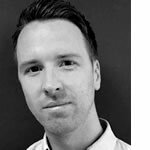 Connectivity – including the roll-out of 5G networks – will be key to unlocking ADAS and V2X services, as well as sophisticated planning, roll-out and automation of AI and machine learning at the cloud network edge. Human-machine interaction is an area of focus to ensure highly automated driving won’t encounter undue obstacles as it progresses. 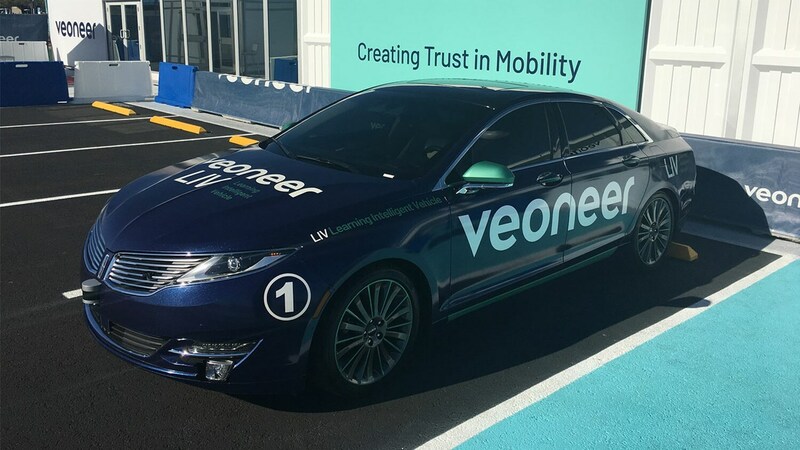 Veoneer, an experienced automotive safety electronics company, partnered with Ericsson’s secure connected cloud to ensure split-second performance and connectivity for driver-vehicle-infrastructure technology. Without this type of platform, features such as forward collision warning systems, adaptive cruise control and other technology cannot work to their full potential. This cooperation endeavors to build trust in the sensors, connectivity and cloud that are needed to take ADAS and highly automated driving in different levels of automation forward to become autonomous. The world continues to open up with greater connectivity. Vehicle passengers and car makers will have brand-new capabilities at their fingertips for more sophisticated, safe driving with increased sharing between vehicles and surrounding infrastructure. In order to build these bridges, the automotive industry needs to ensure reliable connectivity is in place. As autonomous driving builds more connections, the network needs to ingest and analyze data at gigantic levels. Meanwhile, a step-by-step approach will be vital to ensure the successful roll-out of new safety features and services. These areas of focus will also aid the future of AD/ADAS in growing passenger trust, which is necessary for self-driving vehicles to reach their full potential. 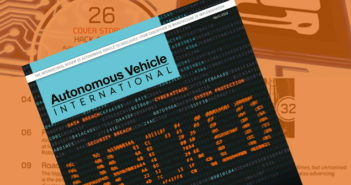 To handle the massive growth in connected vehicle data traffic, the industry will need a secure platform for V2V and V2X communication to ensure safety and efficiency.